This site may contain links to other sites on the Internet that are owned and operated by third parties. 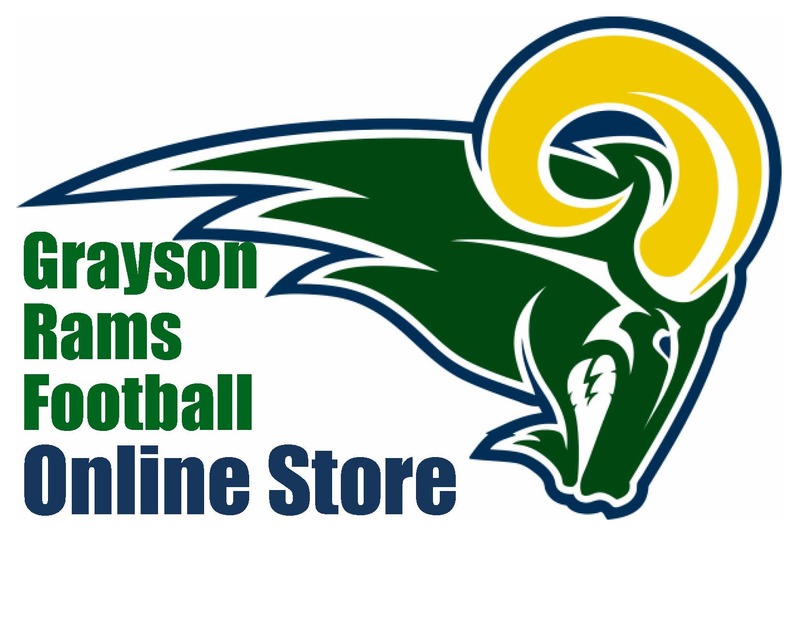 You acknowledge that Grayson Touchdown Club is not responsible for the operation of, or content located on or throughout any such site. These conditions will supersede any terms and/or conditions you include with any purchase order, regardless of whether this store signs them or not. Grayson Touchdown Club reserves the right to make changes to this site and these conditions at any time. Copyright Grayson Touchdown Club. All Rights Reserved. eCommerce Software by 3dcart.